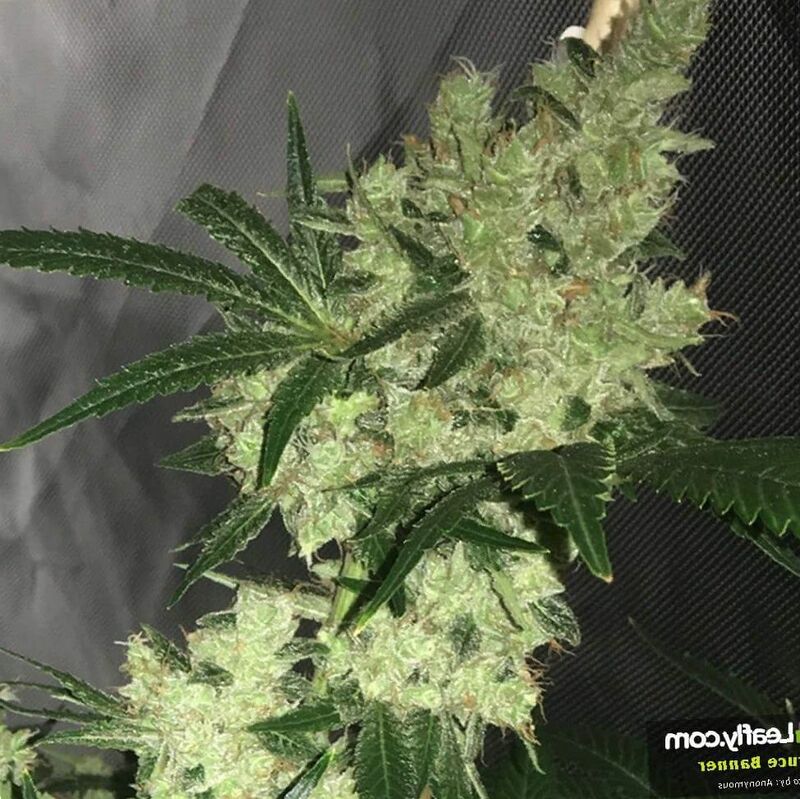 Growing Bruce Banner cannabis seeds and cuttings into the tall plant it is to become is of moderate difficulty. It grows as tall as an OG Kush, more than two meters tall. One can use a weed gardening info guide to get details on how to best care for this plant. Flower Power fertilizer will provide the plant food needed for it to excel. Bruce Banner pot plants will take 9 to 10 weeks indoors to flower and be ready for harvest in early October outdoors. An indoor set-up will net a yield of about 21 ounces per square meter. An outdoor set-up may yield 35 ounces per plant in a dry, warm climate. Bruce Banner weed has very high levels of THC, from 24% to 29%. This is where its strength lies. 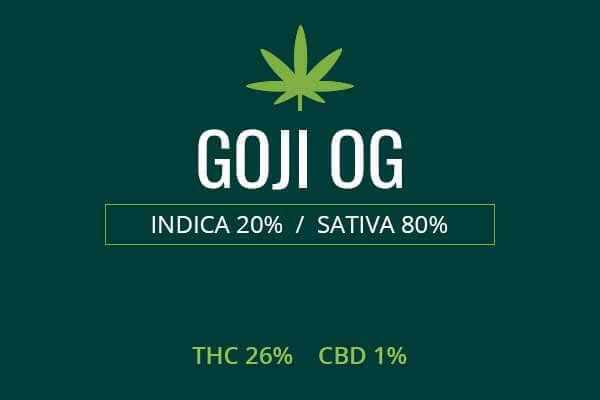 It also contains low, but potentially therapeutic amounts of CBD and CBN, at 1% each. These relaxing, anti-inflammatory compounds help contribute to the health benefits of Bruce Banner weed, but are not the main talent of this plant. Those with conditions that respond to CBD should seek a high CBD preparation of weed. Despite being very stimulating, Bruce Banner weed is still able to help users relax. Users with chronic stress issues seek relaxation from this strain. This kind of relaxation is a feeling of focus and calm, with little drowsiness and sleepiness. The Sativa aspect is great for invigorating those who are depressed. This energizing effect will also help with fatigue. Bruce Banner is useful to treat everyday pain like head ache, back ache, or foot complaints. It is also useful for inducing appetite. 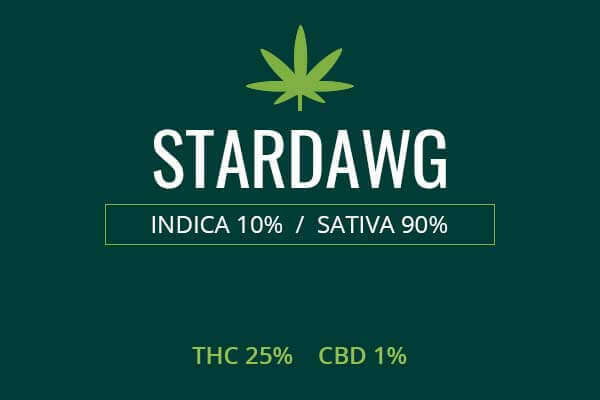 This strain is more powerful for depression than most strains, but for serious pain, a strong Indica may fare better than Bruce Banner weed. 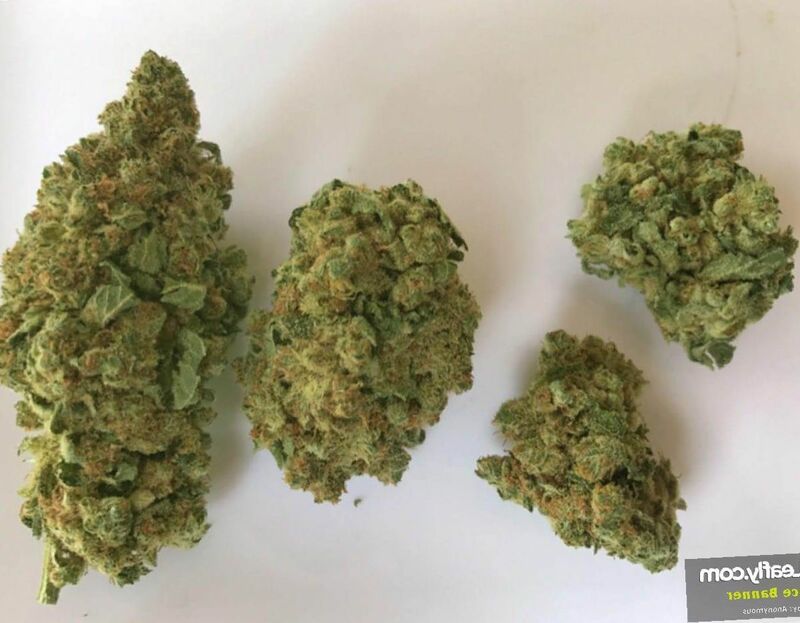 Ounce – $290 USD Vendor: Kaleafia Cannabis Co. The effects of Bruce Banner bud hit fast and hard. It goes straight to the head with powerful euphoria, stimulation, and clear thought. It is fully uplifting, instantly creating positive mood, happiness, giddiness, and warmth. 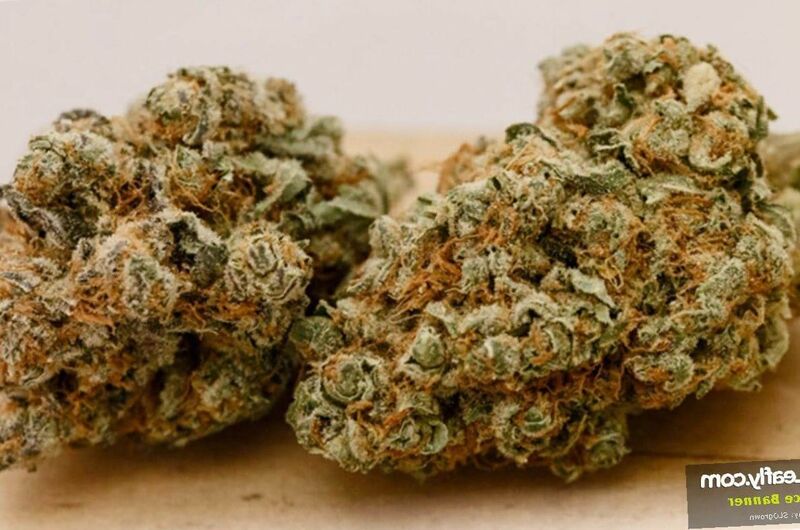 This strain is good for active socializing like engaged discussions, where clarity of thought and speed of performance make the conversation more enjoyable. Bruce Banner weed is good for creativity. It will have the mind afire with new ideas and unique perspectives. Even though Bruce Banner is a powerful Sativa, it’s side effects are of light intensity. Overdose can result in paranoia and anxiety. Normal side effects include dry mouth and dry eyes. So who is dr. Banner after all? Scientist, Hulk or maybe cannabis? Maybe my body chemistry wasn't changed by radiation, but my brain chemistry has definitely altered. It has such a wild blend of effects, no wonder this strain lives up to its name! This perfectly balanced hybrid is the best mood elevating medicine I've ever tried. I've got an intense cerebral blast of creativity and motivation feeling energized, but calm and mindful at the same time. Your head is in the clouds, but your body is ready to wake and bake. And personally I spent my sunny morning doing yoga and enjoying body, mind and spirit crystal healing! I have so many interesting thoughts in my head right now. Inspiration, patience, grace, peace, beauty, tranquility, wisdom... My heart is yours, Bruce Banner, as strange as it sounds, forever and ever. This one had me excited from the very first puff. 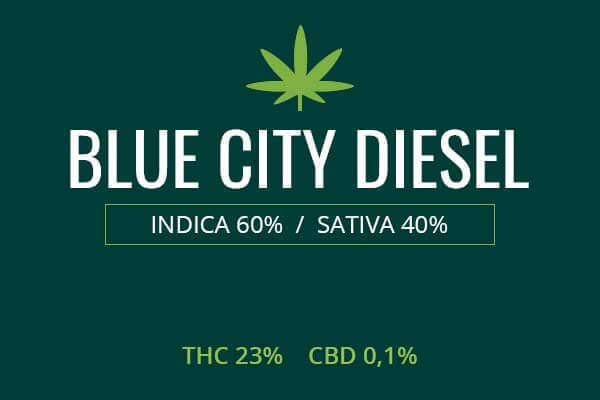 Such a flawless, aromatic mild flavor and a high that won’t knock you down… Smoking is easy… No harsh burn of the throat…Very diesel but smooth taste... This pot gave me a great mood boost! Those looking to improve mood as well as creativity, get it when you can. It’s amazing. 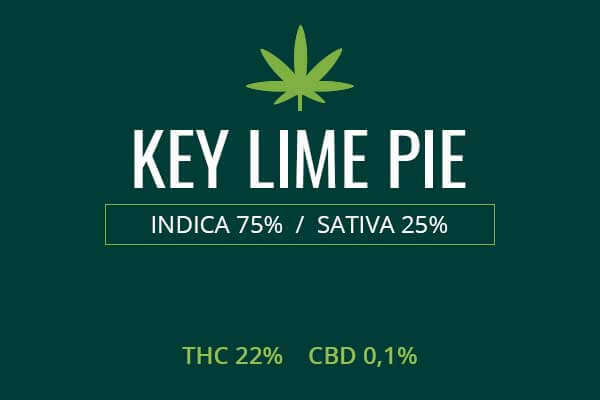 This indica-dominant stuff is potent, so I don’t recommend it for first-time marijuana users. I felt a relaxing body buzz, but remained very energetic… After the effects began to wear off, like in two and a half hours, I went straight to bed. This one of the best dreams I’ve ever had and think I even started recalling some events that I totally forgot. Bruce banner stain is fascinating! 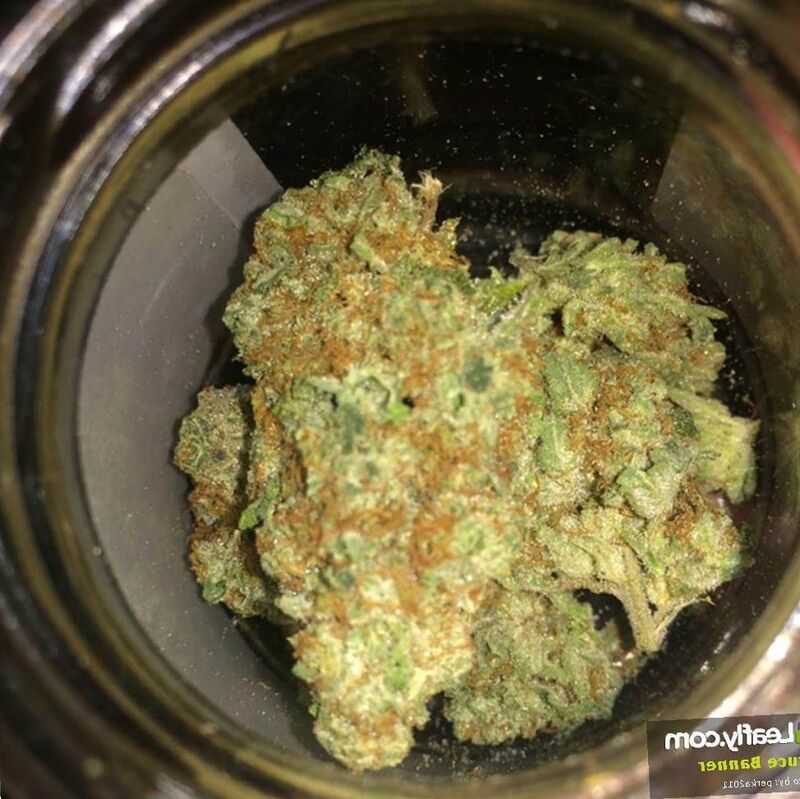 If I could give bruce banner cannabis ten more stars, I would. It made me forget that just an hour ago I had this serious chronic pain in my joints. I’m a 57-year-old medicinal user who has been smoking for years but this one really surprised me… I think the reason is the genetics because I felt Strawberry Diesel almost right away… Also I loved the fact that it had a 24 percent THC level. It guarantees positive effects and an immediate euphoric boost. Love it. Wonderful for anxiety and depression. I am usually a pretty boring person, too depressed to do anything productive, but Dr. Banner did a pretty good job of changing that. Last night, I was feeling a bit anxious so I finally smoked this pot. You wouldn’t believe what happens next. Instead of relaxing on the couch, I cleaned my room which was a complete mess and even made a little dinner for myself. During all of this, I sang some of the songs that were playing on my laptop. Thank you Dr. Banner, your weed made my day! Just smoked it yesterday. Excellent choice for relieving pain and reducing anxiety. I figured that if I smoke this strain a few hours before bed, I would have a relaxing evening and a good sleep, and I was right. The relaxing effect was very potent and I still had some energy left. Good times. I finally got my Bruce Banner several days ago. I love the Avengers so I figured why not try this one… bought 10 grams and invited my friend (who is another fan of Dr. Banner btw) to have a taste. It was very smooth and strong, reminded me a bit about the trainwreck strain. Eventually we laughed our asses off for two hours.